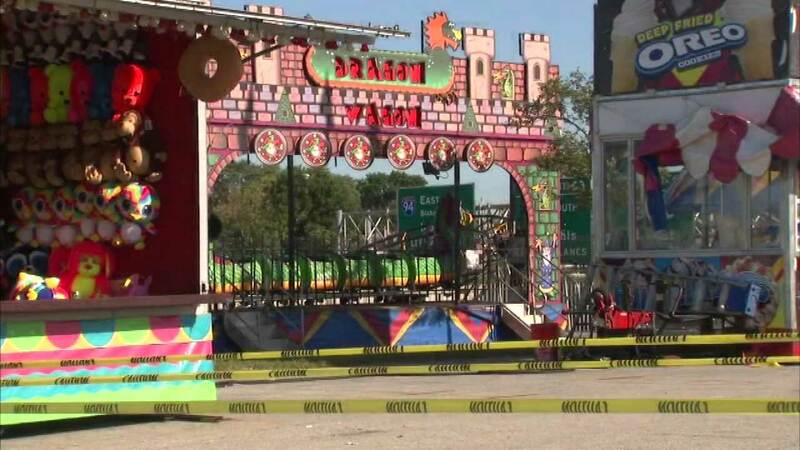 CHICAGO (WLS) -- Six children were injured Saturday afternoon on a ride at a carnival in the city's Gresham neighborhood on the South Side, police said. The children hit their heads when the Dragon Wagon roller coaster abruptly stopped at about 3:30 p.m. The children were hospitalized along with a seventh child, who was not on the ride but whose parent requested treatment. The carnival is located in the 8800-block of South Lafayette Avenue. The injuries were not considered serious, police said.